Israel’s Supreme Court has rejected a final appeal by the family of the teenage terrorist who murdered Israeli pro-Zionist activist and Israel News Talk Radio talk show host Ari Fuld, hy’d. The verdict was handed down Thursday by Supreme Court Chief Justice Esther Hayut after multiple consecutive appeals by the family of 17-year-old Palestinian Authority terrorist Khalil Jabarin. Justice Hayut ruled there can be no further delay in the demolition of the Jabarin family home in Yatta, a suburb of the Judean city of Hebron. 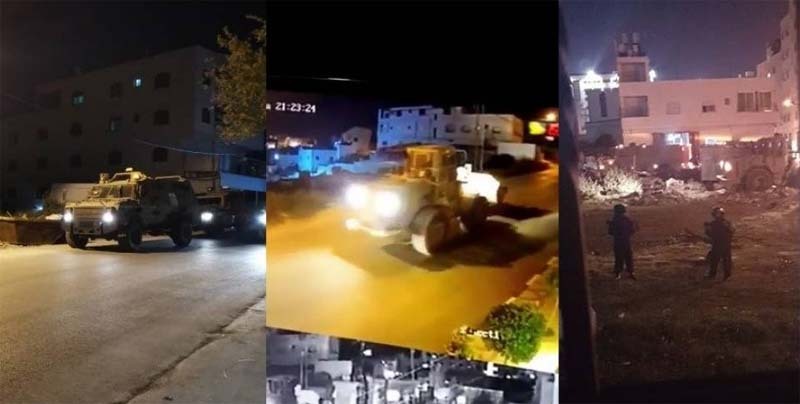 Israeli law mandates demolition of terrorist family homes in cases where Arab terrorists have severely wounded or murdered Israeli citizens. 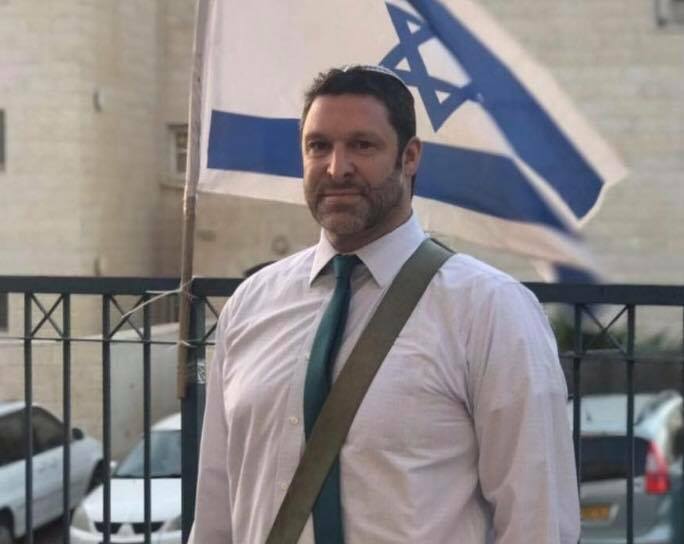 Ari Fuld, an IDF veteran who served as a paratrooper in the reserves, was a dual national with both Israeli and U.S. citizenship. He was stabbed to death in September 2018 by Jabarin outside a shopping mall at the Gush Etzion junction. An IDF military order details instructions to IDF engineers on how to seal off the Jabarin family’s three-story home by filling the top floor, where the terrorist lived, with concrete and barbed wire. IDF troops went to the house to map out the building in preparation for the demolition the day after the murder. The demolition can be carried out at any time at this point in accordance with the orders of the Israeli Supreme Court.